"Kim absolutely exceeded my expectations. She went above and beyond to make our day special. If there were any problems she was there to the rescue. There was a problem with my bustle and there she was with a thread and needle sewing one of the loops on back on my dress. The day went so smooth and I am beyond happy that I had her there to help and make sure everyone was doing what they were supposed to. I absolutely would recommend her to everyone and certainly will for all my future engaged friends and family!" "Kimberly Paige Events is the absolute BEST! Kim helped me find the best vendors and helped me to plan all of the little details. Throughout the planning process, I felt so stress free because of the help and guidance from Kim. Kim saw my vision better than I did and she made sure that my dream wedding turned into reality! Kim pays such great attention to detail and made sure that every single detail was perfect! From Day 1 until Wedding Day, Kim was always available for suggestions, assistance and advice. She made the whole process so fun and effortless. Kim coordinated with all of my vendors prior to my wedding, and created a schedule that made my Wedding Day flow perfectly! On my Wedding Day, I did not stress about one thing because Kim handled everything perfectly. I couldn’t have asked for anyone better. 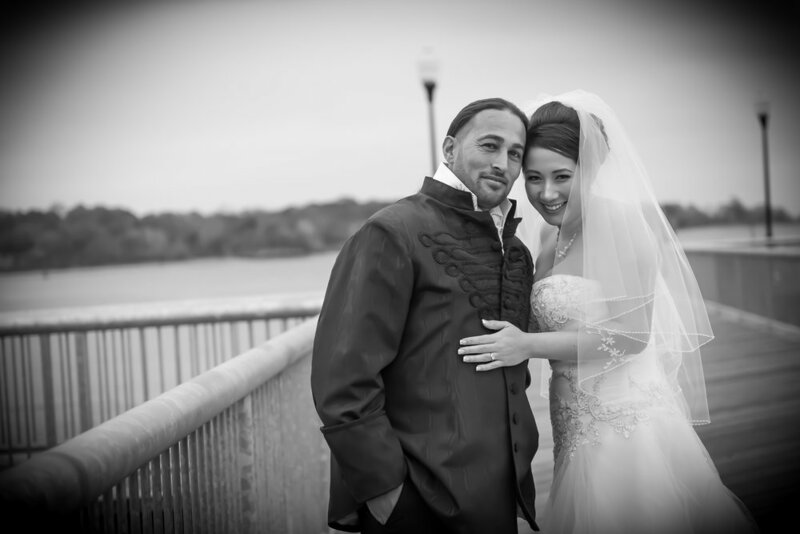 Thank you Kimberly Paige Events for helping make my Wedding Day so special and perfect!" Kim was my saving grace on my wedding day and the calm face I would look for when I started to get overwhelmed. She handled everything from beginning to end whether it was dealing with vendors for me so that I didn't have to or giving me a drink of water throughout the day. If it wasn't for her I think I would've forgotten to even eat on my wedding day. Her assistant was wonderful as well. Kim is so organized, thought of every detail and took so much stress off my shoulders, I could not have gotten through my day without her, or the weeks leading up to the wedding without her, she is truly amazing at what she does. I can not thank her enough! "Words cannot even begin to describe how amazing Kim did at our wedding recently. She is hands down, the best decision that was made about planning our big day! We had many elements and vendors that all needed to come together in order to envision our perfect day, and she was there to help execute everything perfectly! She went above and beyond our wildest expectations and picked up the slack of other vendors that did subpar work. She stayed later than scheduled to make sure everything was done, and didn't hesitate to help with any issues or questions I had. She stuck up for us and our needs/wants on the day of, and helped elevate all the stress of the day! We were able to relax and enjoy and know that there was someone taking care of everything backstage. Any time I needed her, she was exactly where I'd expect her to be, and was already on top of it before I could finish my sentence. She was honest with me from the beginning with expectations regarding timing and planning needs. She allowed me to run with my ideas while letting me know that 30 minutes for x,y,z just wasn't enough time. Her assistant, Casey, was an asset to have while Kim came with us to the ceremony. Casey ensured everything was being set up properly and correctly while we were away. They both ran a seamless show and any issues we had, we kept under wraps. I highly, highly, recommend Kimberly Paige Events for your wedding!! I wish I would have hired her from the beginning, I would have paid 10x more than we did. She was worth every penny and so so much more. We talked about her for many days after the wedding and joked multiple times on our honeymoon saying, "We wish Kim were here to help us!" If we could hire her for our everyday lives, I'd do it in a heartbeat!! Hire Kimberly Paige Events for your wedding, you won't regret it! 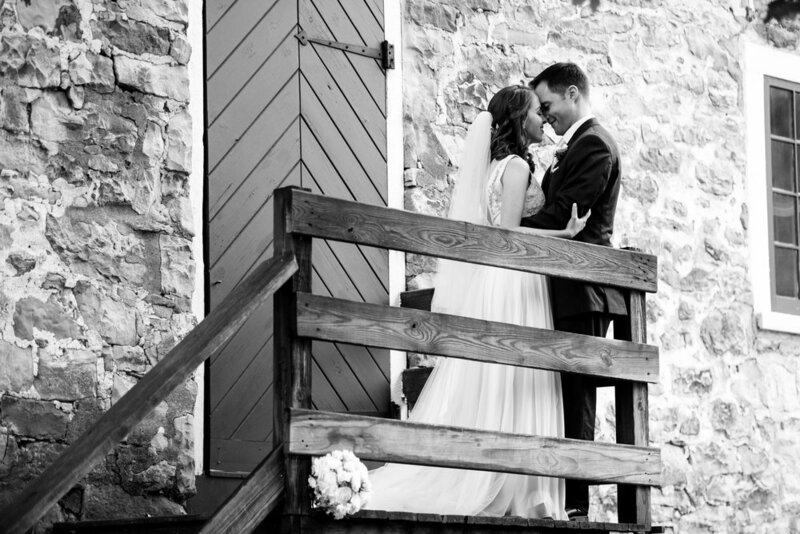 It was the single best decision we made for our wedding and I only wish I had done it sooner! She is amazing and goes above and beyond!!" "Kim was beyond amazing. She came up with the décor for our wedding, helped with various vendors and contracts (her vendor contacts were fantastic), ran the rehearsal, and made sure things ran seamlessly on our wedding day. She was a pleasure to work with, always responsive, courteous, and very detail oriented. Due to time constraints on my end, I was not able to attend some of the vendor meetings so Kim offered to go for me which was so helpful. The day of our wedding ran smoothly 100% because of Kim. She coordinated all the vendors, double checked to make sure the décor was as planned, kept us on schedule, updated me throughout the day, and even came to the rescue when I had a dress snafu. Because of Kim, we were able to enjoy the day and did not have to worry about a thing. I cannot recommend Kim highly enough." Kim is absolutely amazing! She is very kind and super easy to get along with. She has awesome ideas and will absolutely do everything in her power to make your dreams come true. Our wedding day ran so smooth and Kim was there for everything I needed her for. I was extremely calm and was able to enjoy every second of our day because of Kim, I didn't have to worry about a thing. She truly took care of it all for us. She is extremely organized, very professional and always responds quickly. I highly recommend using her for your wedding day, or any event you have going on. From the second I met Kim, I knew that she was going to be a huge asset to making our special day come to life. From researching vendors, to spending countless hours on Pinterest, no job was ever to big or small for her. KP events truly takes the guess work (and stress) out of planning a wedding. She always took the time to answer my countless texts/emails, and always in a prompt manner. She takes the time to negotiate with any and all of your vendors insuring that everything goes smoothly from the initial planning phase, to the week before, and of course the day of. As any bride knows the week before can get a little crazy, having Kim there for us allowed us to truly enjoy the days leading up to our wedding. This entire process never felt like a chore with Kim by my side, she truly makes you feel like you are planning your wedding with your best girlfriend by your side. The day of was absolutely incredible, her meticulous attention to detail showed in all our decor from the ceremony to the reception.She was on top of everything and made sure our day went as smooth as possible. I would hire Kimberly Paige Events again in a heart beat. Thank you just doesn't do it justice. Our day was nothing short of amazing and my husband and I got to enjoy every aspect of our wedding because of her! I don’t even know where to begin! Kim was an incredibly valuable person to have during the months and weeks leading up to our special day! 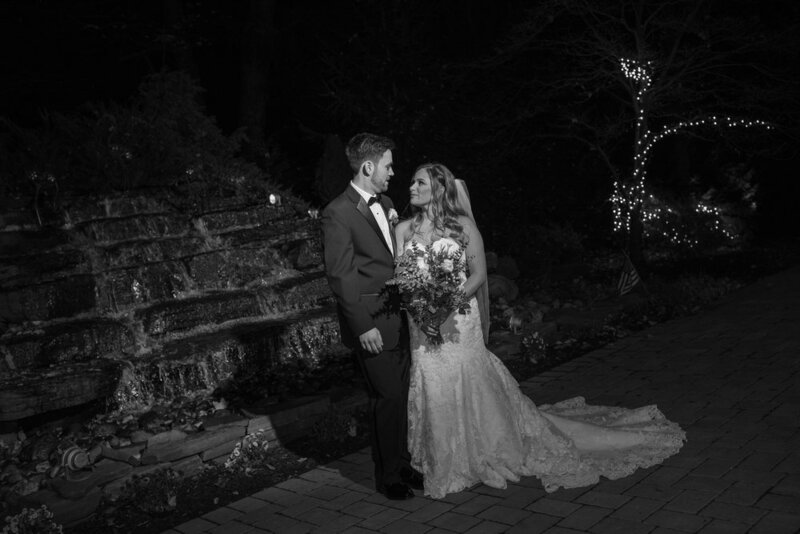 She provided such helpful suggestions along the way that helped our day stand out from other weddings, and made our day run smooth for us, as well as our guests! Kim’s attention to detail was something I really valued, since I am more of a big picture person. Kim is probably the most creative person I have ever met and her ideas brought to life at my wedding is something I am so grateful for! Kim made a timeline of the day to share with vendors and bridal party to ensure everything would run on time. The week of the wedding I didn’t have to worry about all the vendor confirmations – Kim called every single one of them and made sure they all knew the schedules and special requests. 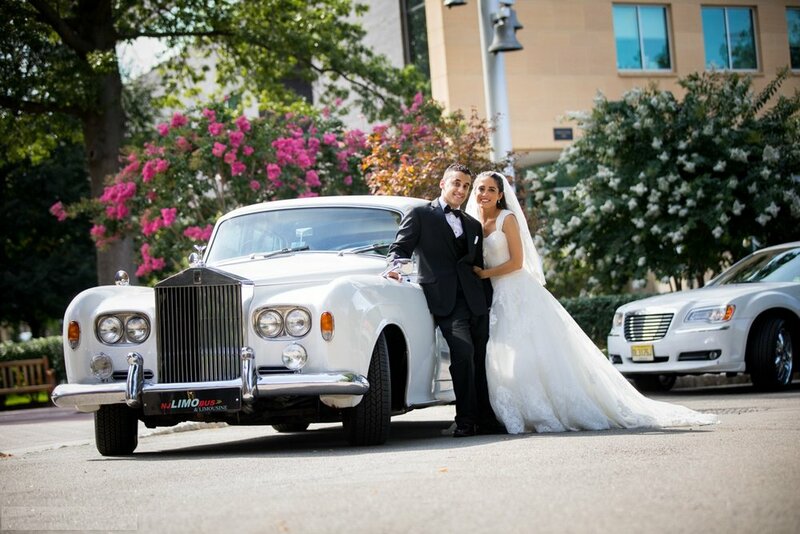 Kim was professional with all our vendors and handled all questions that arose so we could enjoy our day. I think my favorite part of having Kim was when she showed up at my house before the ceremony to check on me and be there while I got my dress on… she kept me very calm! She is a wonderful person who really wants the best for you and your day! I would recommend Kim for any of your wedding/event needs! "I'm Kim's sister, which would probably make most people think planning my wedding would be easy her for: the complete opposite is true. If I had to guess, my wedding was probably one of the more difficult ones for her to plan. Why? Because I had no idea what I wanted and answered about 98: of the questions she asked me with "I don't know". The only thing I was able to give her was: "modern, rustic, vintage, football". What does that even mean? I have no freaking idea. Not until I saw my wedding unfold on that beautiful day, and it was EXACTLY those four words. She somehow managed to create something spectacular out of nothing - and that takes a true artist. Kim is a true professional - you never have to worry about interaction with vendors, (added bonus - she knows just about every single one in the area). She is tenacious and will always push for what is best for you - and trust me, she does know best). She is upbeat, intelligent, easy to get along with, and a master at her craft. I've known her for 27 years and am still blown away by every idea, project, and creative masterpiece she continues to come up with. No two events of Kim's are or will ever be the same. She is always educating herself, staying on top of trends (though I swear she creates them), and using her creative gene to make the best decisions for you and your event. Kim prides herself and her business on really honing in on each individual client's specific needs and creating something specific to them. Your event will not just be fun and beautiful, it will be a direct reflection of who you are. 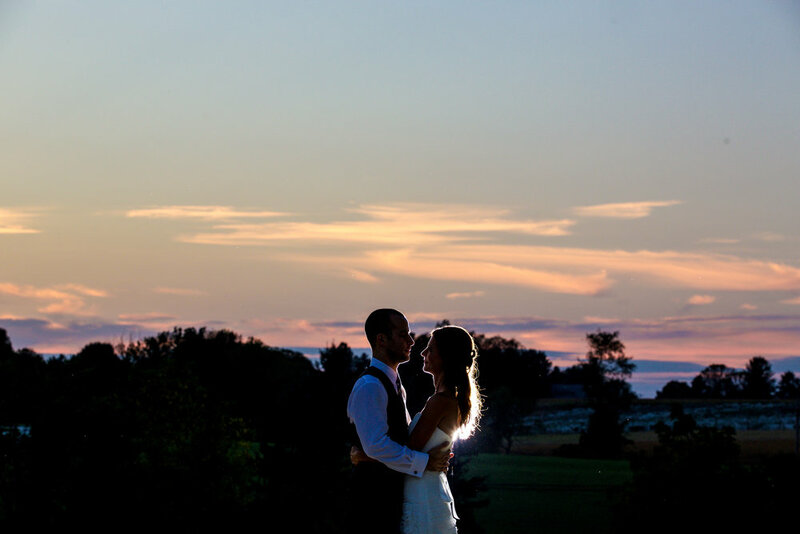 We received nothing but positive feedback from our wedding (so many "best I've ever been to") and as a host of any event, that is all you could ever ask for - happy guests. When you hire Kim you are getting more than someone who does amazing quality work (because she does). You are getting someone who genuinely, and so deeply cares about her clients. Her work is one of the most important things in her life - I've always known this as her sister, but now I know as one of her clients. She will not stop and any length to deliver what you've asked of her, she will talk to you on the phone for hours just to make sure you feel confident and calm, stay up through the night to triple check to make sure everything is perfect and she will without a doubt, 100% far surpass any expectations you had for your event. The best thing you could ever do on your wedding day, is hire Kimberly Paige Events. LOVE YOU KIIMMY!" First, thank goodness for Kim! Despite all my planning, the day would not have ran so smoothly without this woman! I had her services for our rehearsal and big day. She did so much work "behind the scenes". She coordinated and scheduled our whole day and timeline down to the minute! This allowed us to get all the photos we wanted and make it to our own cocktail hour! Yes, we ate at our own cocktail hour because of our great timing! Besides the day events, she was constantly checking in with us AND our parents, making sure everyone was taken care of. She stayed until the cake was cut to ensure nothing skipped a beat. She confirmed all vendors for us, filled them in with all changes on short notice and distributed our tips which allowed us to enjoy every minute of the wedding. If you want little stress on your big day, definitely reached out to Kim, I highly recommend her! Kim was so incredibly helpful, thoughtful, creative and professional. She's brilliant and REALLY knows what she's doing. Without her (and her amazing assistant!) I would not have survived that day. I am forever grateful! Kim was fantastic and really made the wedding planning process calm and stress free. We worked with her as part of her partial wedding planning package to help find and select a few vendors and manage the day-of coordination. Every vendor she recommended was amazing and we really appreciated her working to help us stay within our budget. She went above and beyond our expectations, proactively asking what she could do to help (even helped us with our venue decor in the weeks leading up to the big day!). She was extremely responsive and great to work with. We highly recommend Kimberly Paige Events! I can't say enough good things about Kim! We used Kim for our wedding in NJ while living in NYC. I wish I could go back and relive my day all over again and there is no doubt in my mind that Kim would be there! She constantly kept me updated on the schedule for the day and made sure the day went so smoothly. If there were any issues she took care of I never knew about it! The day was perfect and I can't thank Kim enough for her services. The best decision I made in the wedding planning was to hire Kim. If I have any other events to plan in the future Kim is my girl! We used Kim and Lexi for day of coordination services for our NJ vineyard wedding and they were absolutely amazing... from the initial contact through to creating the wedding day timeline and then making sure everything ran to time on the day, we can't fault them. They were everything you might want in people who you're trusting with your wedding day - professional, thoughtful, reliable, understanding, proactive, flexible and just generally REALLY nice to work with! Initially, I'd thought that I didn't want the extra expense of 'coordination' for the day and that we could manage it by ourselves... but I'm so glad that I changed my mind about that. Because of Kim and Lexi, we were able to enjoy every minute of our wedding day and not worry about what anyone or anything was doing - we were in the most capable hands possible. I'd had great phone contact with Kim and Lexi prior to the rehearsal but from the moment I met Lexi at the rehearsal, I felt all of my logistical worries fade away - she just 'got' what we were looking for but also had great suggestions for some of the things (like dinner table layout) that we had no pre-conceived ideas about. There were so many things that we asked her to set up based on 'whatever looked best' and I can only say that the table layout / décor placement etc. on the wedding day was PERFECT. When the officiant failed to show up to the rehearsal, Lexi stepped in and coordinated the ceremony rehearsal / showed us all where to stand etc. - I'm not sure what we would have done without her! The money spent on having peace of mind, knowing that our wedding day was in safe hands, was worth every cent - we can't thank Kim and Lexi enough (not to mention that I will forever owe Lexi for being my own personal seamstress on the day, when I managed to rip part of my wedding dress!!) Great people, amazingly good at what they do, so professional and probably some of the nicest people you'll ever meet :) We 100% recommend these guys!